Indians have participated in Marathon and multiple Walk Events like Men’s 50Km Walk, Men’s 10,000m walk and 20 kilometres road walk events for Men and Women. Women have never won a medal in Marathon. 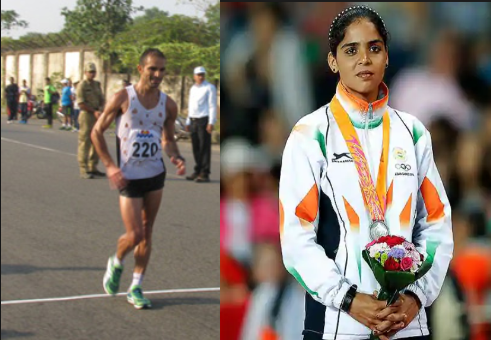 Except a Bronze in 1982 Asian Games Marathon, India’s medal in in Marathon, Men’s 50Km Walk and Men’s 10,000m walk were won in 1951 Asian Games, while 20 kilometres road walk saw twin medals from Chand Ram and Khusbhir Kaur became the only Indian woman to win a medal in all long distance walk events. Women have not won any medal in Marathon.